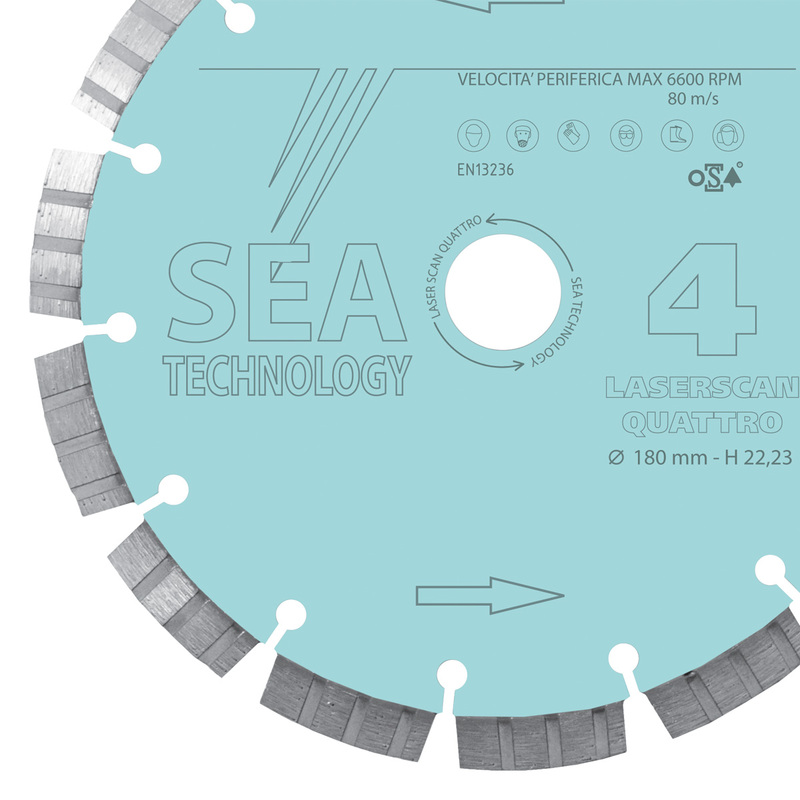 Blade for diamond electric channel cutter machines. The original design of the diamond segments makes it especially strong and efficient in the case of heavy jobs such as those on that kind of machines. Available in all diameters up to 230 mm.